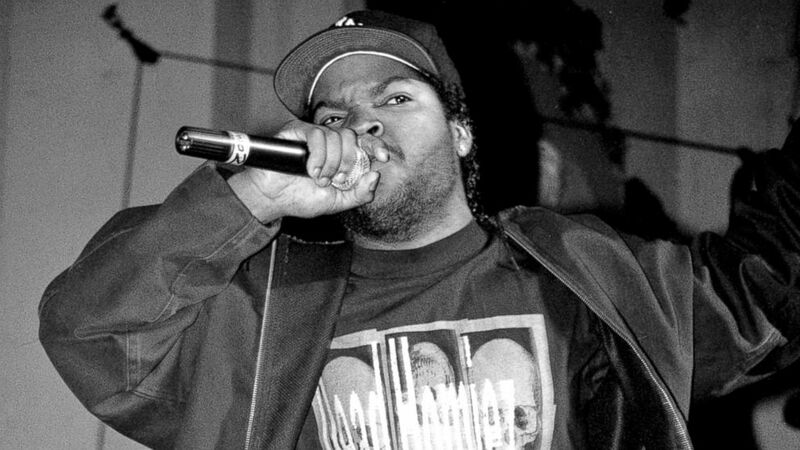 N.W.A was recently inducted into the Rock and Roll Hall of Fame and just a few days later Ice Cube has been chosen to receive a star on Hollywood’s Walk of Fame. The West coast representative has been selected for his achievements in recording, as he made the Straight Outta Compton album with N.W.A then went on to have an illustrious solo career with LPs including AmeriKKKa’s Most Wanted, Death Certificate and The Predator. John Legend and New Edition are the other artists who will be receiving the same award, Dwayne “The Rock” Johnson who just starred in Central Intelligence alongside Kevin Hart will also be joining Cube. Every such event is usually announced 10 days prior to the ceremony. Every honoree has two years from their induction to schedule their star ceremony.